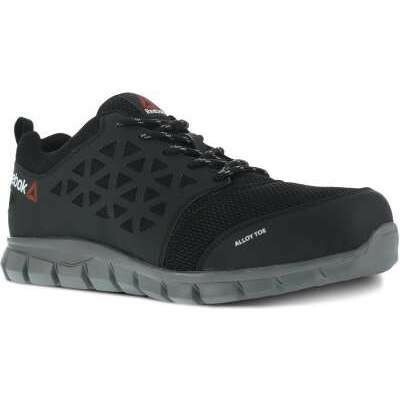 Reebok safety trainers offer safety, performance, and comfort like you've never seen before. 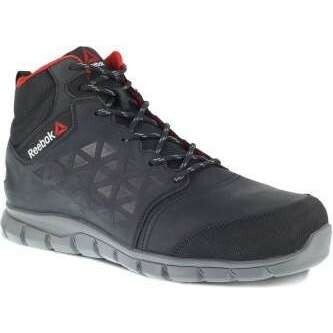 Designing great work footwear isn’t a matter of tacking strength and safety features onto an existing, everyday shoe. 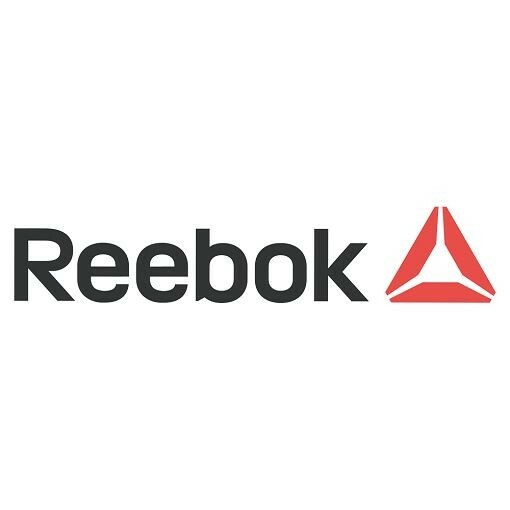 That’s why Reebok’s new line of safety trainers re-envision work boots and shoes entirely, building them from the ground up with athletic performance technologies to meet the unique needs of individuals in multiple fields. 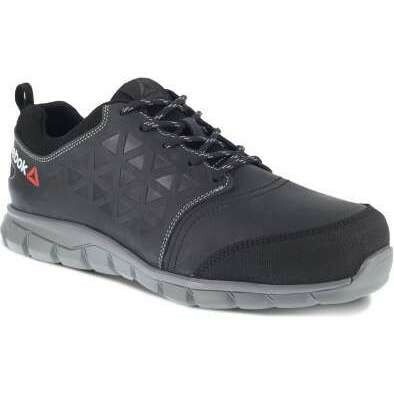 There's never been a better combination of durability and comfort in safety footwear. 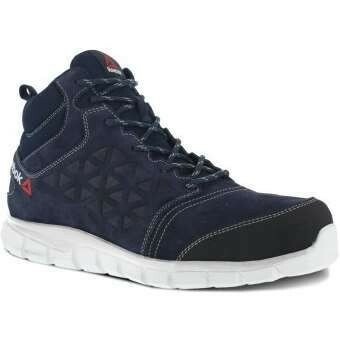 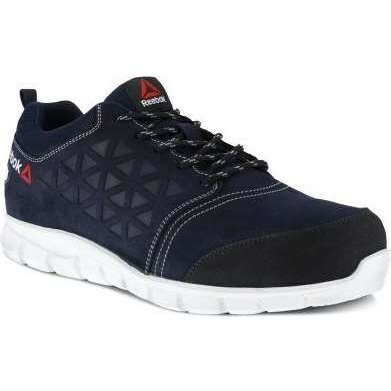 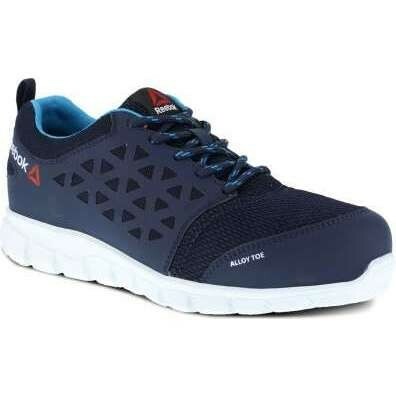 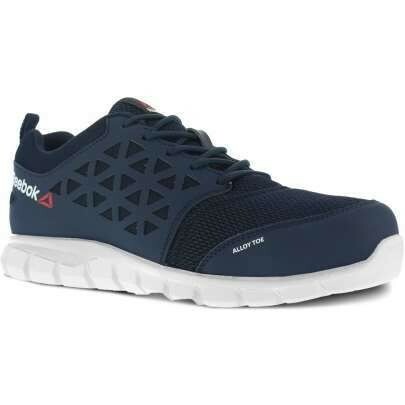 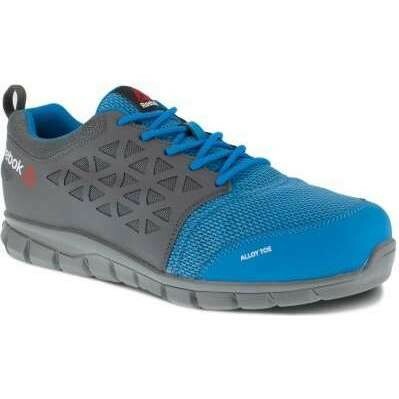 Browse the range of Reebok safety trainers and boots available at Work & Wear Direct below.